A powerful tool for businesses which install, service or inspect any kind of equipment or assets. 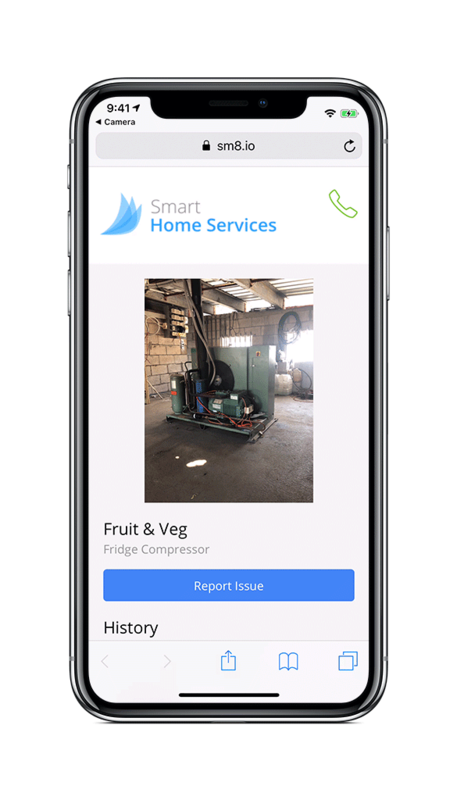 Easily identify equipment and assets, whether they be a client’s, or your own, then record and track its service history. Create new assets against a client and save their location on site. Set up different Asset Types to suit your business, such as 'Fire Extinguisher', 'Air Conditioner' or 'Compressor'. 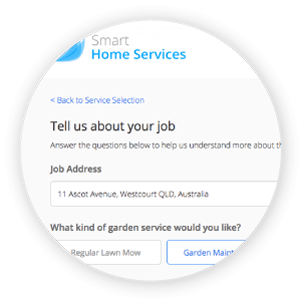 Customisable Asset Fields allow recording of new asset details via free text entry, number, date and multiple choice questions. On larger sites, locating each asset and ensuring you’ve completed a check on every one can be time consuming. 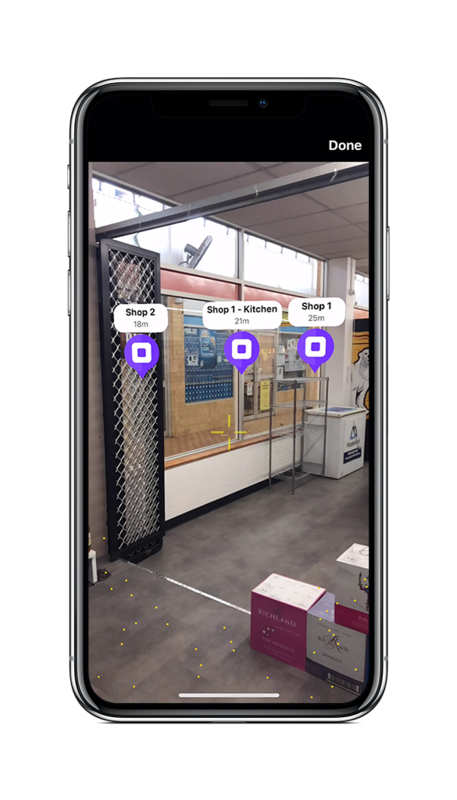 In addition to the 'bird's eye' map view of asset locations, you can scan one asset's QR Code to view and locate all others on site in Augmented Reality through the ServiceM8 camera. 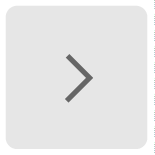 Every asset is created from, and linked to, a globally unique QR Code label. 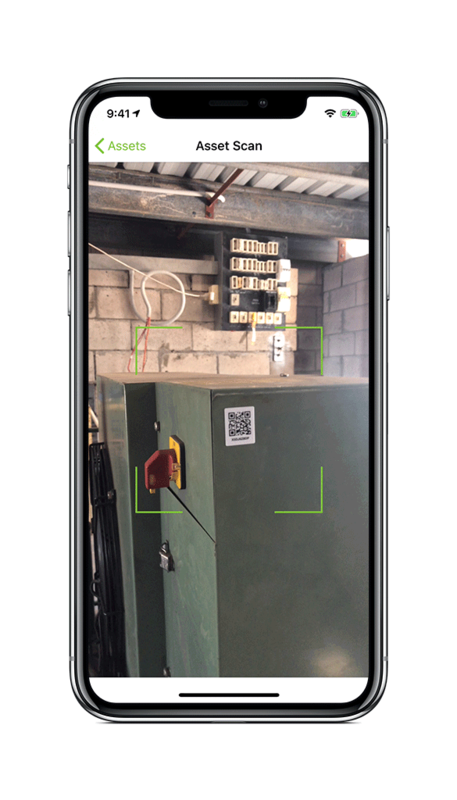 To identify and record servicing against an existing asset, field staff simply open the ServiceM8 camera and scan the asset label, streamlining servicing of multiple assets on site and ensuring correct identification. ServiceM8 offers high quality, durable & UV-resistant labels, available to order in the Online Dashboard. 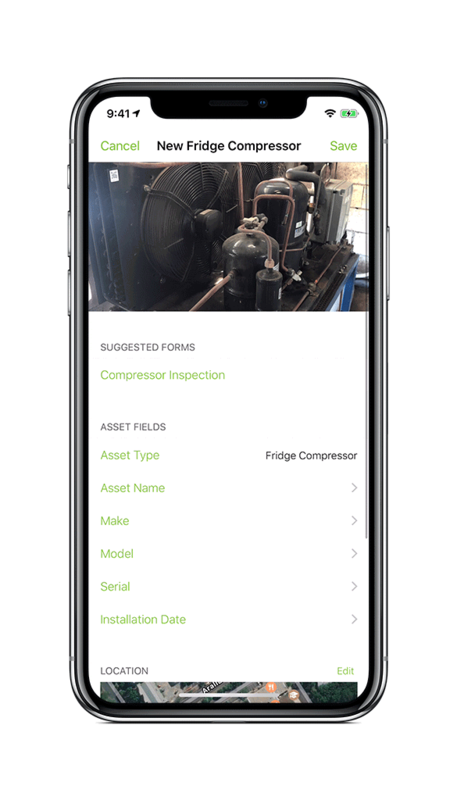 Streamline servicing by completing digital maintenance or inspection forms against existing assets, using ServiceM8's Forms Add-on. 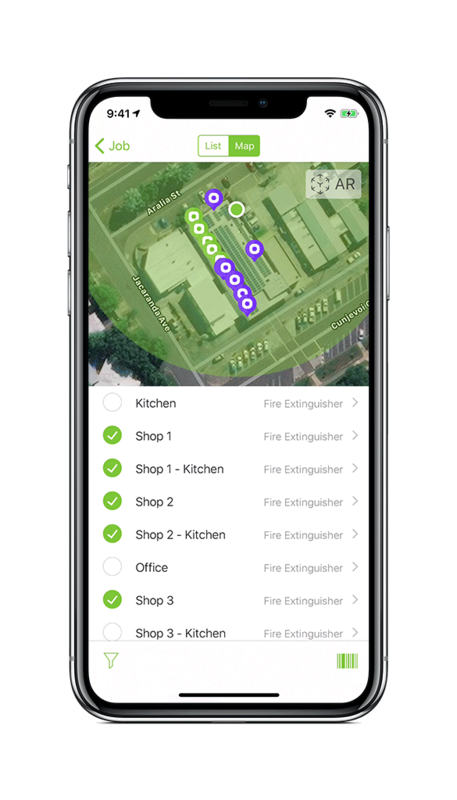 Assets are checked off in the Asset List and marked as green on the Asset Map as forms are completed against them, ensuring a methodical job where nothing is missed. Service Reports of assets serviced on a job are automatically generated and saved upon job completion. 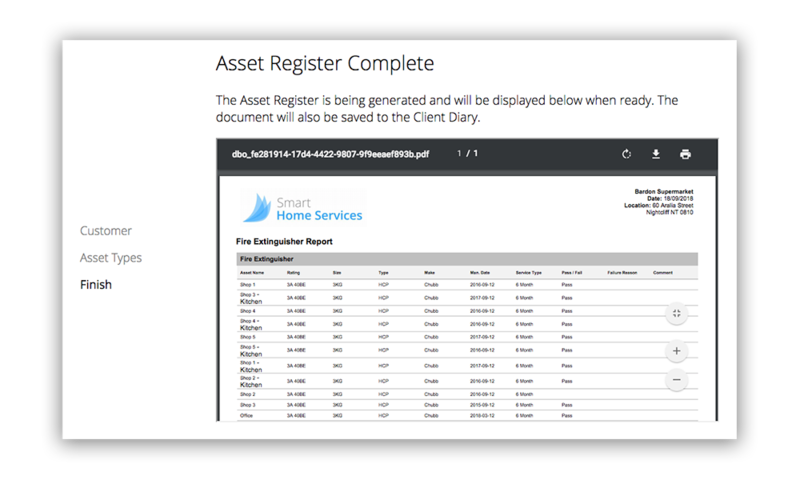 Asset Registers can also be generated for some or all assets listed against a specific client. Customers can scan an asset's unique QR Code with their own smartphone camera to open a special web page, complete with your business branding. Clients can view asset details & report an issue online, ensuring your business gets the follow-up work — not the first search engine result. 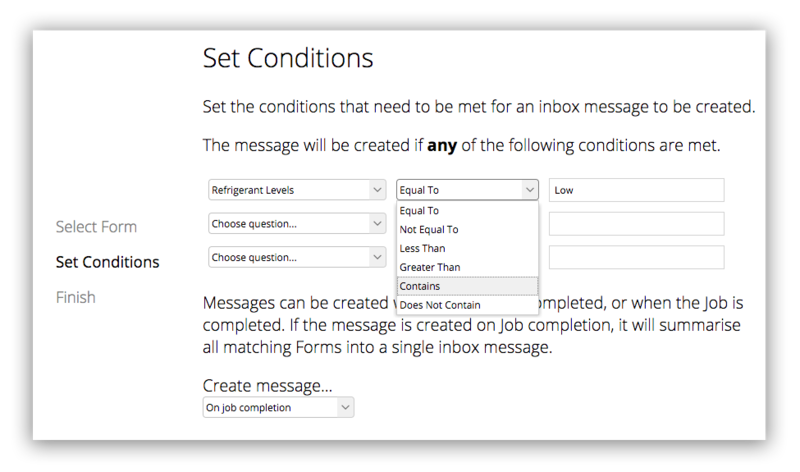 Set conditions around inspection form results to trigger an automatic reminder to arrive in your account, which can then be reviewed & converted to a new job.